Can I Get a Personal Trainer Certification Online? Some certification exams can be completed entirely online and you can print your certificate at home. These types of certifications are not accredited, they do not adhere to regulatory industry standards for best practice, and they might not be legitimate. 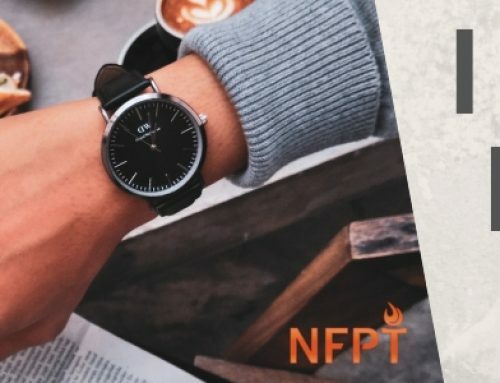 The NFPT certification prep course is completed online, but the final step (the certification exam) is completed in the real world (at an NFPT approved computer based testing site). We also offer hands-on workshops, conducted by expert trainers and career mentors, that are designed for learning reinforcement and confidence building when prepping for the certification exam and gearing up for trainer life. Workshops are of course optional, and, if you can’t be there, then you can watch the entire workshop video series, online. After more than 30 years of certifying trainers, and a commitment to standardized best practices through NCCA accreditation, we’re confident in our industry position, processes for certification, and methodologies for training – and you can be too. So, YES, you can get your certification online. But it’s more than that. First, we’ll cover the ‘Yes, you can‘. Next, we’ll look at the ‘More than that‘. YES, You Can Get Your Personal Trainer Certification Online. 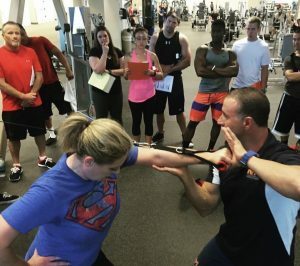 What you’re learning, or most times ‘reinforcing’, as you go through the certification training materials are subjects that, as a fitness professional and certified personal trainer, you will use in your work, daily. These include knowledge-based subjects and application-based scenarios. This prep work should be a broadening of subjects that you are already familiar with, whether at a basic or advanced level, or that you have an interest in learning more about (given the fact that you desire to be a Certified Personal Trainer). The education material that you will be studying covers the skills and subjects that you wish to qualify as having a competent understanding of – and this is where the certification exam comes in. The exam, which is the assessment by which you get certified, is testing your knowledge of facts related to subjects that a personal trainer must know to perform safely and effectively in their work. CERTIFICATION is a document that attests to the truth of certain facts. CERTIFICATION validates the authenticity of something or someone and confirms that a fact or statement is true through the use of documentary evidence. When you achieve certification, you get a physical certificate as documentation which proves that you understand the facts related to the subject, therefore demonstrating a level of competency which qualifies you to perform the work. By passing the certification exam, you achieve the ‘evidence’ which proves that you ‘know your stuff’ and can work as a Certified Personal Trainer, CPT. You prepare, or you’re already prepared, to pass an examination that is specific to the skill sets of the profession and to the scope of practice determined by the certification entity and industry. 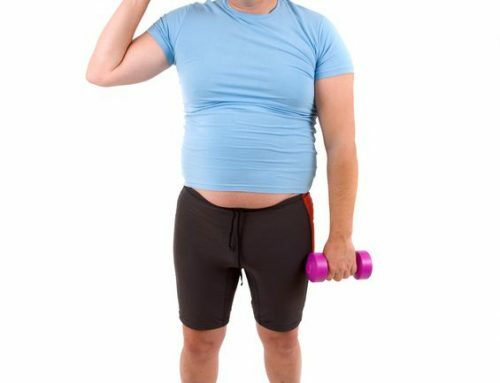 When you sign up to take a personal trainer certification course, regardless of the company you choose, you’ll be given some kind of preparatory material (unless you opt-out of receiving this material … which is usually only the case for someone who feels comfortable testing-out based on previous experience or education). 2. To prep you for ‘trainer life’ on the job and in your work as a fitness professional (not everything you learn or take with you from the education material will be on the test, sometimes it’s simply for your betterment as an industry professional). Your best prep tool is the exam content outline (which all accredited certification programs should offer you) because it is a break down of the specific subjects that you will encounter when taking the test. Again, these subjects will be knowledge-based (i.e. prove that you understand the terms, definitions and principles of a specific exercise science related topic) AND application-based (i.e. be able to infer the answer to a specific client need, implication or scenario based on your knowledge of the subject). After you have gone through the prep tools available to you, and especially after you feel comfortable with the subjects on the exam content outline, then it’s time to schedule your exam. You prep, online. You schedule your exam, online. Both of these activities (prep and schedule) are done through your online account with your certification company. The exam is taken at a computer-based testing location (which will be a computer lab or office, usually at a local college). Your final exam must be administered by a trained professional who assures exam validity and that protocol are followed – this is for your benefit and the benefit of the profession. Yes, the exam is taken online – but, technically, you will be taking it at an approved testing site, with an approved proctor. If you are thinking about a certification that does not require this, we encourage you to re-think that decision. Taking a final exam online from your home and printing your certificate is NOT the way to go here. If you do go this route, you are less likely to be hired at your local gym or wellness center and it is more likely that your certificate cannot be legitimized by the profession at large (i.e. it’s an uneven playing field whereby the exam setting is not fair and consistent between test takers, and the exam itself is not validated by accreditation standards to assure its authority in the marketplace/industry). You get certified online because it’s the most efficient, accessible and affordable way to prove that you are skill set competent. There are enough procedures and protocols in place to assure the validity of the accredited, online but proctored, examination that prepping for it online and in your home is only a subset of the actual act of being certified. You can give your preparation as much time, effort and research as you feel that you need; basically, it’s on you to study and follow the learning path to assure that you understand the subjects that will be assessed on the test (and though certification providers would like for you to use their own training materials, of course, there are literally thousands of online resources to help with assuring your understanding of the subjects). Third party accreditation standards, which regulate down to the nitty-gritty scientific evidence for statistical implications and needs modifications for each individual exam question, are the reason that industry stakeholders (i.e. trainers, clients and employers) can be assured that the accredited certification program issues certifications only to those who are competent in the knowledge, skills and abilities of the profession. It’s More Than That. You Are More Than Your Certificate. There is a difference between being certified and being a personal trainer. 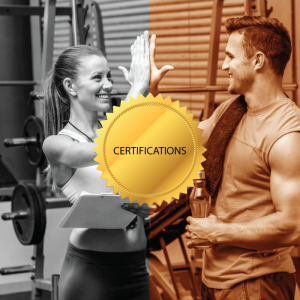 Your certification establishes a baseline, but it is not the be-all-end-all of your personal trainer existence. What you do as a trainer is more than the certificate. Your certification will get you the interview, but it won’t mean you’ll get the job – that part is on you, the ‘person’ in ‘personal’ trainer. Personal trainer certification online is the start to your journey, but not the end game. There are education versus experience components that play a large role in your success as a personal trainer – specifically, success with your clients. 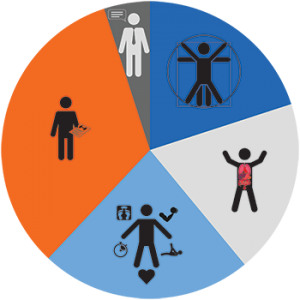 The sum of all factors in the personal trainer equation must equal client retention in order that you be successful in the profession. You may think of a few more to add to this equation, but the point to drive home here is that certification alone will not keep the clients coming. Certification validates your ability to have clients to start with. So, first, start with a legit accredited certification that will give you the foundation that you need to begin your journey. You can achieve your personal trainer certification online. 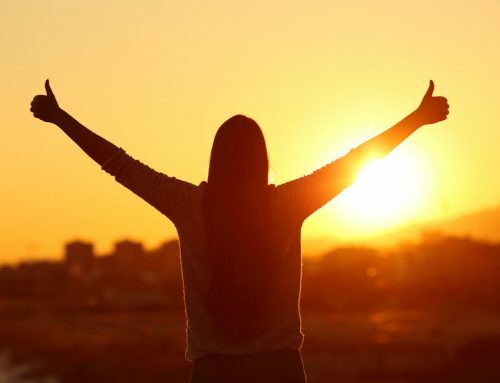 You can even opt to take a personal trainer workshop or attend other events that help you to gain additional practical knowledge from experienced experts, but this is a choice that you get to make. Pursue your passion, and put it to work. Join the conversation and stay in the know through the NFPT Facebook Page.